Sorry for just posting this now, I had heard briefly about it a few days ago but just got the specifics on it today. Every day this month TEETSY.COM will be giving away a t-shirt. Just go on the page, click on today's shirt and leave a comment. The comment can be totally random, a comment on the shirt being offered for the day or a another shirt you see on the website. Leave your name and email address (so they can get in touch with you if you win) and DONESKI!! Sorry I haven't posted in a long time. 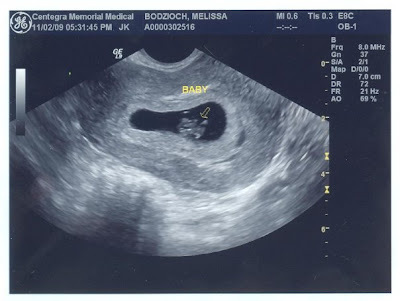 I just finally started posting on my other blog and blogging a bit about my pregnancy. This baby has kept me busy. It was an expected thing so now I'm hurrying doing all the stuff that women do before they get pregnant like researching EVERYTHING you put in your mouth, put on your body, etc. Fun times! !